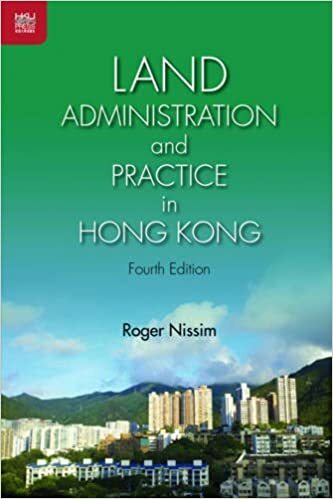 Roger Nissim - Roger Nissim became chartered in 1968 and practiced as a surveyor in England before coming to Hong Kong in 1973. For twenty years, he worked for the Hong Kong government before joining a leading local property developer. Since 2007, he has been an adjunct professor in the Department of Real Estate and Construction of the University of Hong Kong.